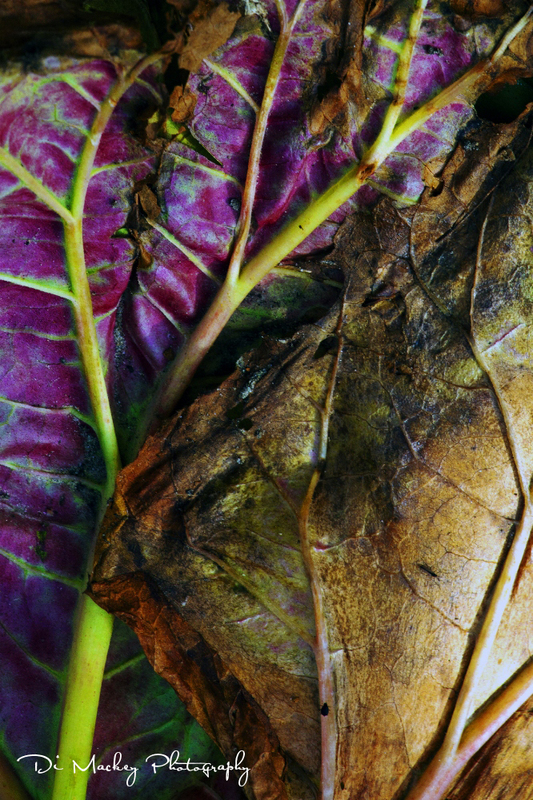 Gert has begun preparing the garden for winter and I couldn't resist photographing the colour of the decaying rhubarb leaves yesterday. The red raspberries are almost finished. The parsnips are almost ready. He harvested a huge load of silverbeet (Swiss Chard/Bietole) and we froze some. Then he cut back the Thyme and the Rosemary too. We had a wet warm Spring and then there was enough rain in the summer for the garden to grow madly well. This morning I was on the school run and as we left the house at 7.30am, the air was Crisp ... with a capital C. We're losing the light now ... the door to the garden stays shut while we eat breakfast, and the big metal shutter isn't opened until after 8am. I'll miss Summer ... well, until I reach New Zealand anyway.